Converse and Engineered Garments have come together to introduce a new collaborative line of One Star sneakers. Engineered Garments Creative Director and Founder, Daiki Suzuki issue a collection that reflects his personal journey and relationship with Converse and plays on his affinity to reinvent and reengineer, while keeping with the shoe’s iconic look. 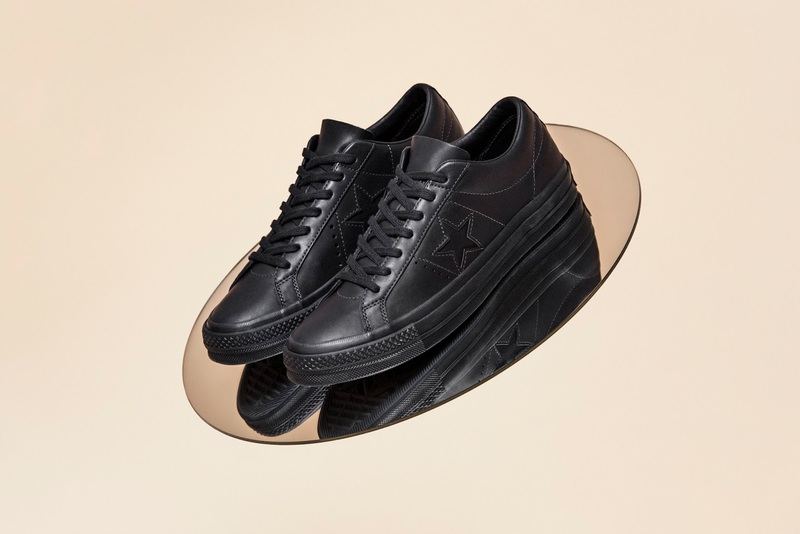 Founder, Daiki Suzuki says of the collaboration, “When approached with the project to work with Converse the idea came from wanting to tell a bit of the history of the company, first and foremost. Chuck Taylor, for us, is a perfect shoe that we weren’t sure we could add or subtract to, it remained almost unchanged all this time. The One Star or rather the iterations after the “Leather All Star” was a canvas we thought could be mined to create something new. 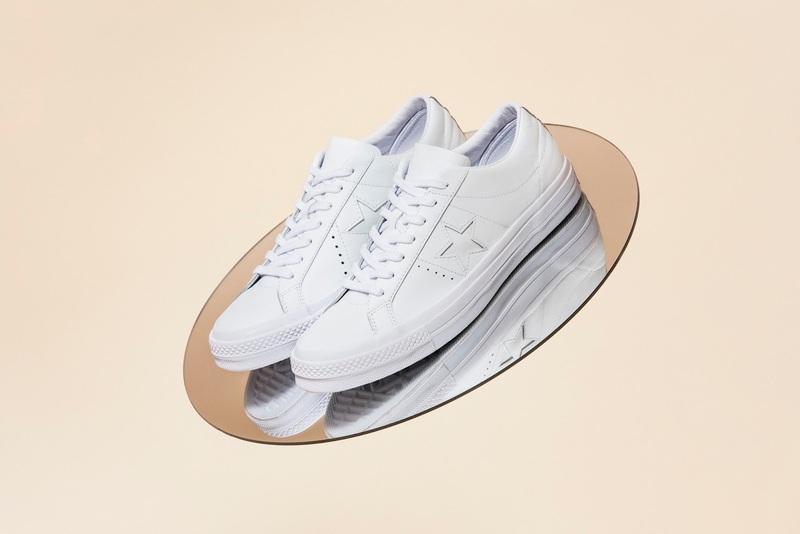 The sneakers are leather-lined with an Engineered Garments branded logo illustrated on the shoe’s sockliner. Each pair is housed in Engineered Garments premium packaging with tonal cotton laces. The debut Engineered Garments Converse One Star collection is exclusively available in Commonwealth, SM Aura for Php 5,990. Converse Inc., based in Boston, Massachusetts, is a wholly owned subsidiary of NIKE, Inc. 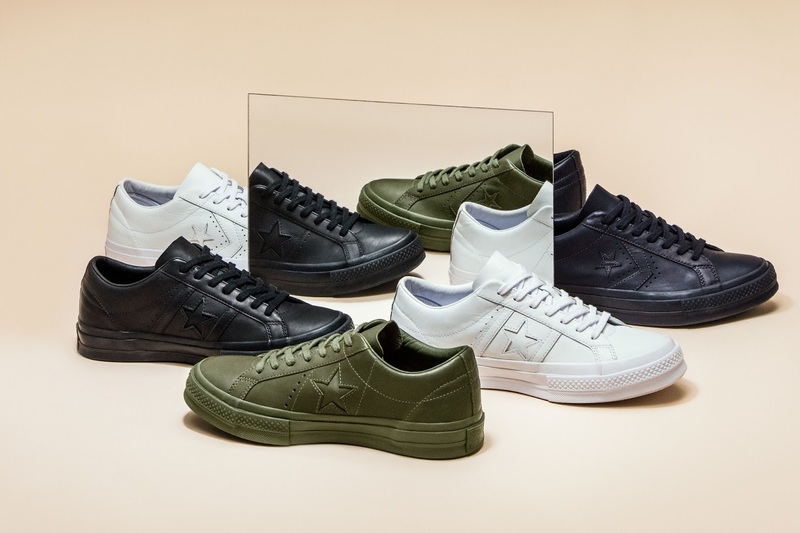 Established in 1908, the Converse brand has built a reputation as “America’s Original Sports Company”™ and has been associated with a rich heritage of legendary shoes such as the Chuck Taylor® All Star® shoe, the Jack Purcell® shoe and the One Star® shoe. Today, Converse offers a diverse portfolio including lifestyle men's, women's and children’s footwear, apparel and accessories and is sold globally by retailers in over 160 countries. For more information, please visit media.converse.com and follow @converse. Engineered Garments is created by NYC based Japanese designer Daiki Suzuki. Daiki was inspired by his career in retail and later on in buying and sourcing product for the Japanese market. He has had stints designing for Woolrich’s Italian licensee holder, WP Lavori in Corso, with a niche line called Woolrich Woolen Mills. He founded Engineered Garments in 1999. EG has a strong cult following among fashion and millennial consumers that love his new take on American Sportswear with a streetwear twist and has established him as a force in menswear fashion. EG is part of the Nepenthes Umbrella of brands with a flagship store called Nepenthes NY in New York City.